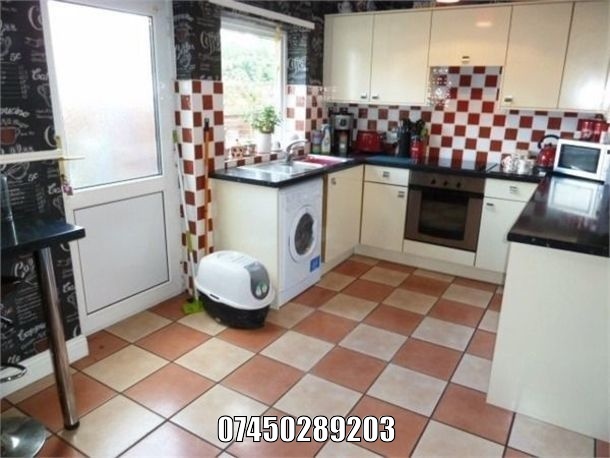 3 bed detached house. 6 mths old. Moving due to work. 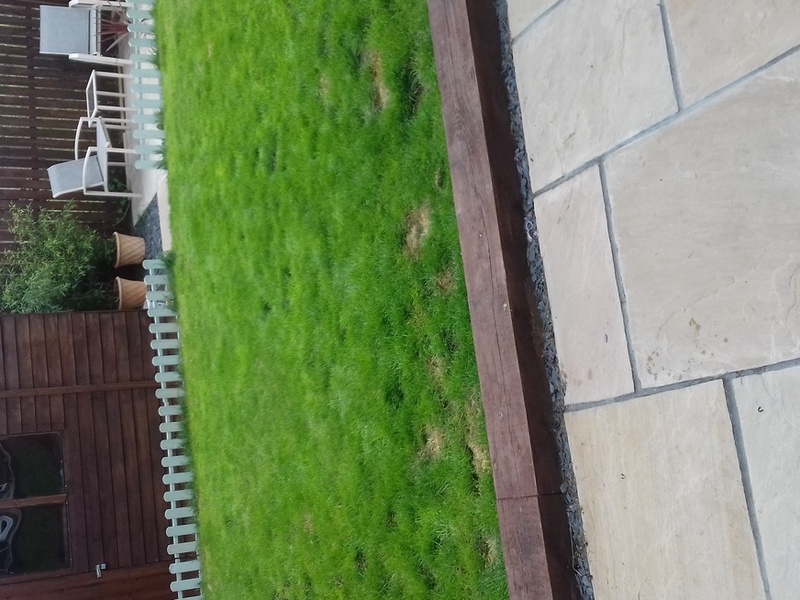 Comprises upgrades to premium carpets and kitchen and south west facing 45ft x 25ft rear garden already landscaped with a stone patio 25ft x 10ft edged with sleepers leading to a lawn area that leads to a further paved area with new shed 11ft x 8ft and a small patio area that gets sun in the mornings. 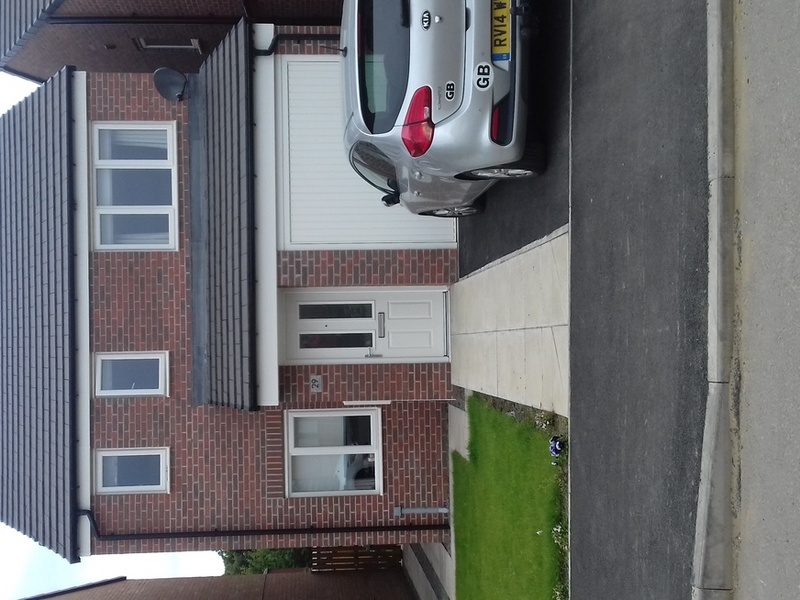 Comprises tarmac driveway to single integral garage. Entrance hallway leading to lounge. Rear full width kitchen diner with stainless steel electric built in oven and gas hob with extractor hood. Downstairs toilet. Stairs to small landing with storage cupboard and leading to 3 bedrooms and a family bathroom. Master bedroom has en suite shower room and tv wall mount with cat6 network port upgrade. Suitable up to 42&quot; tv. Digital TV aerial cabled to lounge and master bedroom. Bedroom 2 has fitted sliding door wardrobes. A 4 door and a 2 door. Has been recently decorated in neutral colours with curtain poles and roller blinds to all windows. Good quality, new double glazed windows with open to clean from interior capability. Double French doors to rear patio/garden. Superfast broadband available up to 75mb. No chain. Available for occupancy immediately. Full NHBC warranty and good quality/economical gas combi boiler central heating/hot water system. Rads to all rooms. Telephone line and sky dish already installed. Extractors to all wet areas. Utility bills approx £55 pm dual fuel. Band C council tax. Very comfy home, well insulated. As mentioned above only selling due to change of employment and moving from area. The Fir Tree Park estate is very popular and new builds there have sold out quickly. Asking price is just above an identical new build there but includes the finished articles; i.e. landscaping, decor, network cabling, outside rear tap fitted and blinds/curtain poles. No work to do other than establishing plants in garden. I'm interested in 3 bedroom detached house Whitethroat Close, Hetton-Le-Hole.